According to the CDC, more than 93 million American adults were affected by obesity in 2015 and 2016—averaging at nearly 40% of the nation’s total population. And with numbers continuing to trend upward, many physicians and clinic have started offering medically supervised weight-loss options to help combat this growing issue. Medically supervised weight loss can vary depending on the physician or clinic, but generally speaking, it’s a physician-monitored program that includes a custom diet plan and exercise schedule designed to help patients lose weight, motivate them and promote healthier lifestyles. It’s typically coupled with a metabolism enhancer or vitamin consumable that complements their weight-loss plan. If you’re unsure if you suffer from obesity, ask your physician. 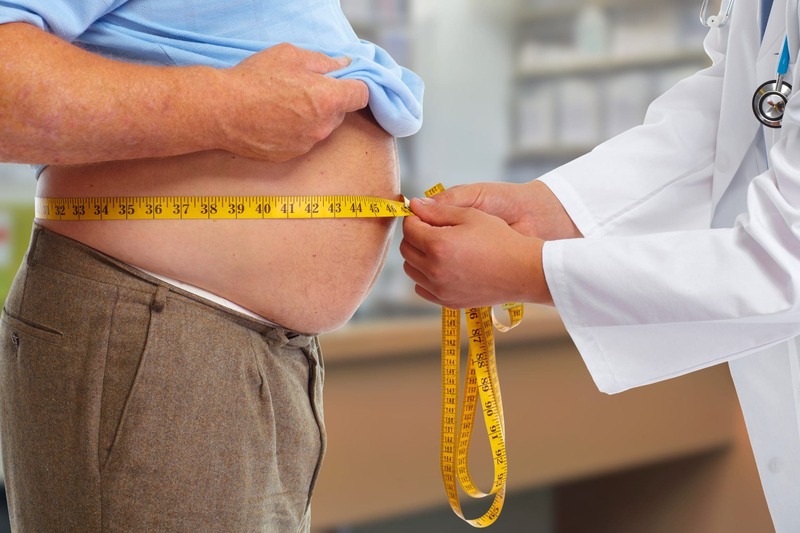 In the meantime, you can also assess any symptoms related to obesity that you may be experiencing, such as extreme daily exhaustion, increased sweating, inability to handle sudden physical activity, back or joint pain, loss of breath, etc. 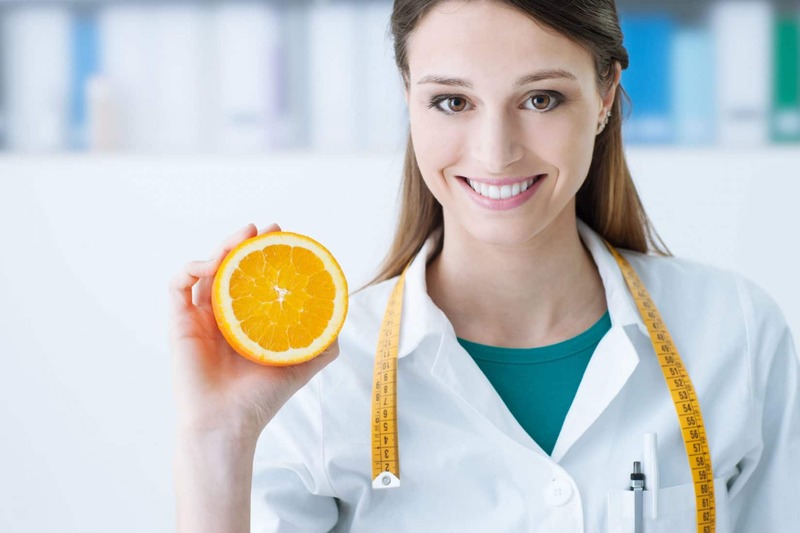 In addition to diet and exercise, a physician or clinic may prescribe a compounded medication like HCG (Human Chorionic Gonadotropin), B12 or another similar fat-burning injectable that helps to further encourage weight loss. Whether you’re a patient or a physician interested in an effective weight-loss program, Olympia has treatment options for you. To learn more about our weight management solutions, contact a weight-loss specialist today.